Regular assessment is carried out by the team supporting your child. This team not only includes specialists employed by the centre but also includes parents and other professionals. 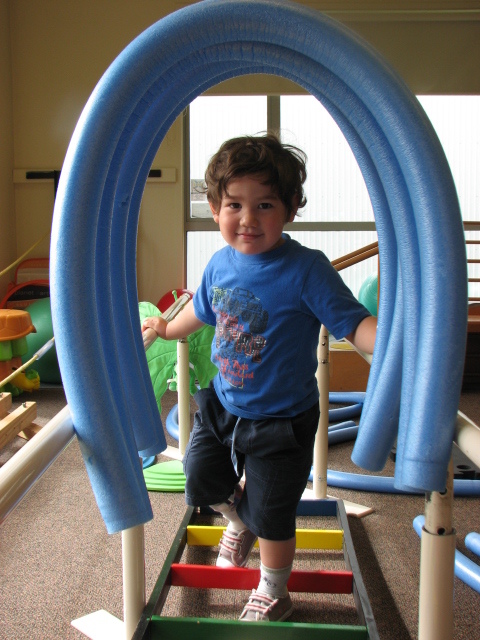 These assessments occur within the child’s everyday routines and environments. Every child has an Individual Education Programme (I.E.P.) which is based on their needs and the aspirations of their family/whanau. These goals are reached in conjunction with everybody involved in the child’s life – parents/family/whanau, specialists, mainstream teachers, etc. 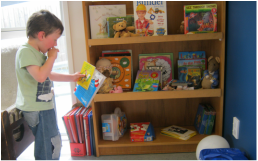 Conductive Education Canterbury employs a Speech Language Therapist (SLT) to provide additional support to children who have communication difficulties. CEC staff work together with the Speech Language Therapist to develop the child’s goals. Beside the child’s individual sessions with the SLT their goals are implemented into the CE programme. 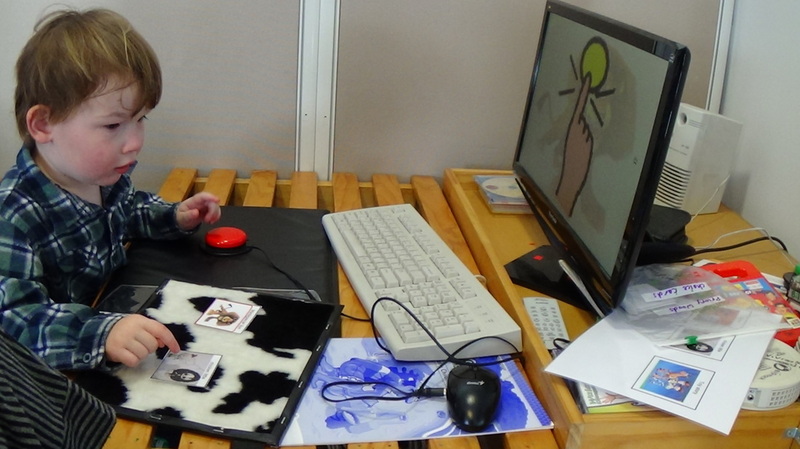 Basic augmentative communication systems are developed for those children who are non-verbal including the use of signing, pictures, symbols and technology. Our speech language therapist is able to provide families with advice and guidance for supporting their child through feeding difficulties. 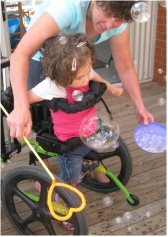 The team at Conductive Education Canterbury are dedicated to ensuring families receive the support, advice, information and advocacy that they need. This includes liasing and working closely with other services involved with the family from sectors including health, education and social services. Staff ensure families have information and access to services and entitlements available to them in the community. Our staff are available to support families at professional appointments (paediatric, orthotic, orthopaedic etc) as required. 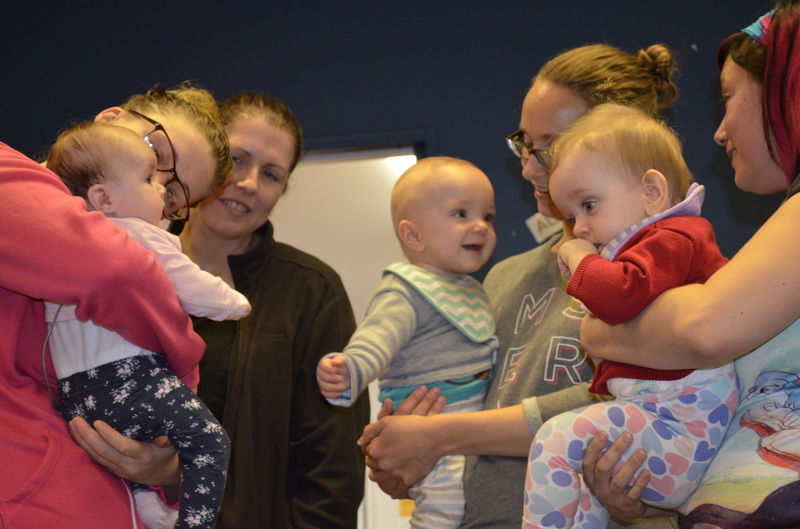 Further to this, families meet and receive support from other families who are in a similar situation by being in the group session with their child, organised outings and social meetings. Parents can also meet before, after or between sessions. Regular opportunities are provided for children and their families/whanau to access new experiences in the community, e.g. shopping, going to children’s theatre, ice skating, picnics etc which are related to the topics/curriculum of the term. 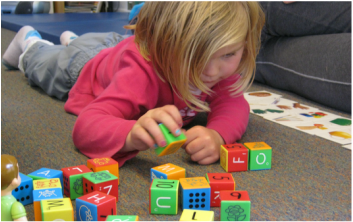 Families are encouraged to enrol their child in one of their local early childhood centres, as well as attending CEC, to further extend the learning outcomes of the programme by generalising the skills they are learning. The Conductor, Speech Language Therapist and the Early Intervention Teacher provide continuous support to the staff at these centres to ensure positive experiences and inclusion for all. 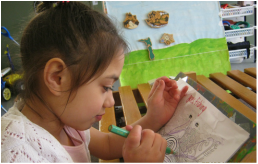 It is our belief that when children are fully immersed in inclusive environments they not only have opportunities to learn and progress developmentally but also develop a strong sense of self worth and a knowledge that they are valued members of society. 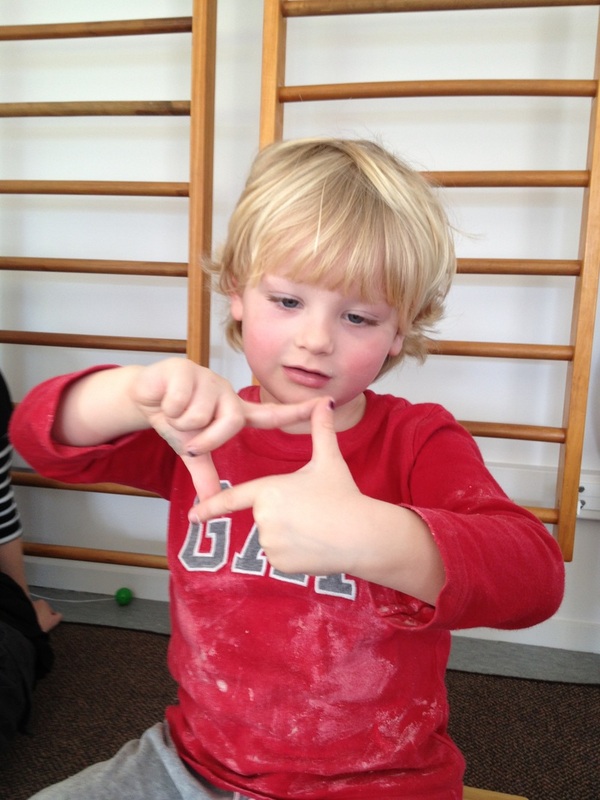 Further to this, a team of Education Support Workers/Teacher Aides are employed by Conductive Education Canterbury to support children who meet the criteria in kindergartens, pre-schools etc following the guidelines set out in the child’s I.E.P and supporting inclusion. We recognise the importance of well planned transitions and for that reason all transition points are anticipated well in advance. Families and whanau are an integral part of all transition planning and implementation. and we ensure there is ongoing liaison with key staff from all settings. Assistance and support is offered to families looking at both early childhood and schooling options and a comprehensive transition process has been developed to support both the family and the education setting.